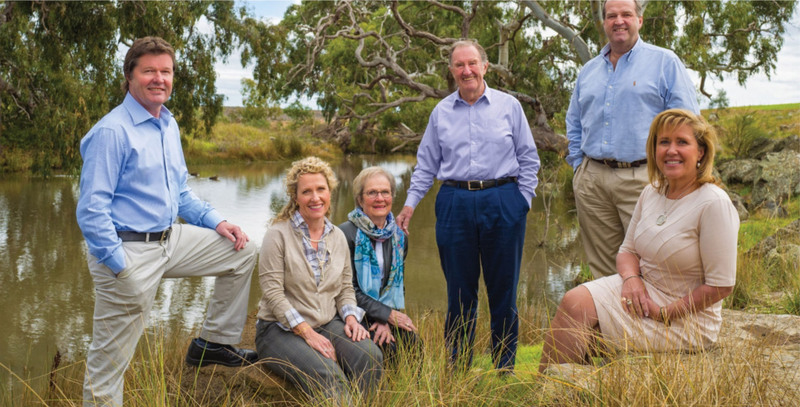 Manor Lakes is proudly developed by the Dennis Family Corporation, a trusted leader in the Australian property industry with a proven history of creating award-winning residential developments. Manor Lakes has been master-planned with all the signature quality and expertise associated with the Dennis Family name. "As a family-owned business we have a heartfelt commitment to the values our business is built on," says Bert Dennis, Founding Chairman. "We understand families and their desire for affordable homes with all the modern facilities. Our commitment is to provide excellent service, a superior quality product in the homes we construct, cutting edge urban design and honesty and integrity in everything we do." Dennis Family Corporation’s highly liveable residential estates offer beautiful, modern and affordable homes with extensive facilities and amenities. As well as Manor Lakes, the company manages an expansive portfolio of estates in Victoria and South East Queensland, including Westbrook and Ashbury in Western Melbourne, The Hunt Club in Cranbourne and Modeina in Burnside.